Would you like to own for 0% down? Inquire about qualifications, you can own!!! 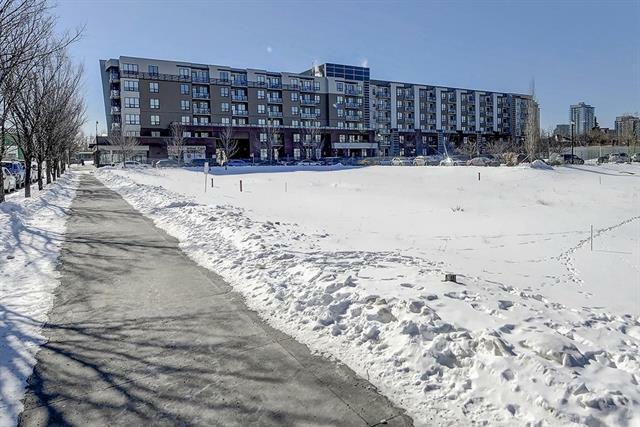 Excellent location, heres a condo overlooking the river, the Calgary Tower, walking distance to everything you can imagine! 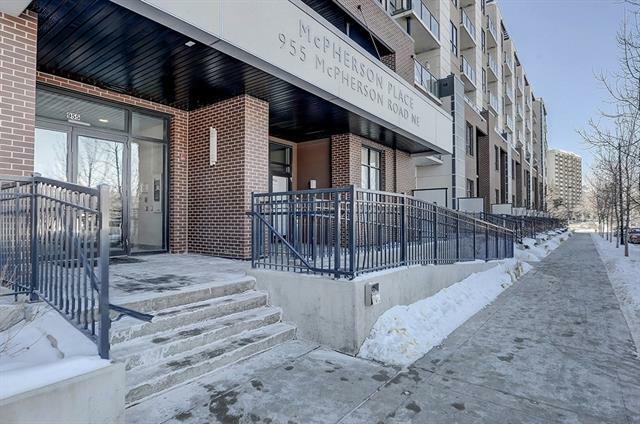 Stable condo fees, great community, wonderful neighboursall for a fantastic price! 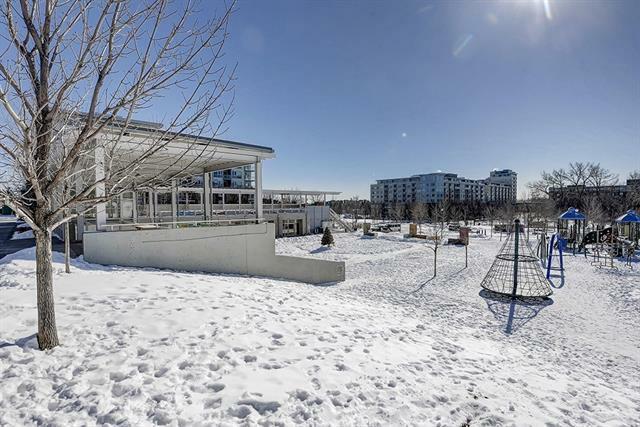 This is a great opportunity for an investor, a couple or someone looking for a great place for themselves, all close to everything Calgary has to offer! 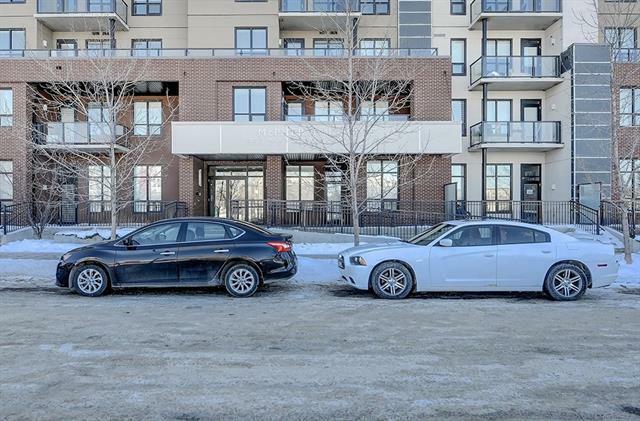 Titled parking is included in this incredibly well laid-out, single bedroom unitlive a minute from everything! One bed, one bath, but the best floor plan you can imagine. This will be a gem for you, rent or live! Ask me for details!